The US Government has allotted a large share of its 'Black Budget' for secret military research and weapons programs, along with surveillance programs, that is harvesting hundreds of millions of Metadata from emails, web activity, chats, social networks, and everything else around the world. To make this happen, NSA has used a number of unethical ways, but labeled as legal solutions. Today, on February 11th, we all unite to fight against the Government intrusion on the privacy of innocent people worldwide, under one banner of 'The Day We Fight Back', along with other 7000 websites by hosting a large banner at the bottom of the websites; reading “Dear Internet, we’re standing with 300+ nonprofits worldwide in demanding an end to mass, suspicionless surveillance”, asking people of the world to vote against proposed NSA reforms that the American Civil Liberties Union has labeled “Bad for Privacy”. The Banner, you can see at the bottom of this page, enables you to contact the members of Congress directly via email or a computer telephone call link using Twilio Voice. You can ask the legislators to oppose the FISA Improvements Act, which would strengthen the NSA surveillance legality and to support the USA Freedom Act. At the time of writing, the petition has already been signed by more than 60,000 people. Hundreds of Digital rights and Privacy groups come together to protest surveillance by governments and you can also participate in our efforts by using hashtags - #STOPTHENSA and #DayWeFightBack on social networking sites. 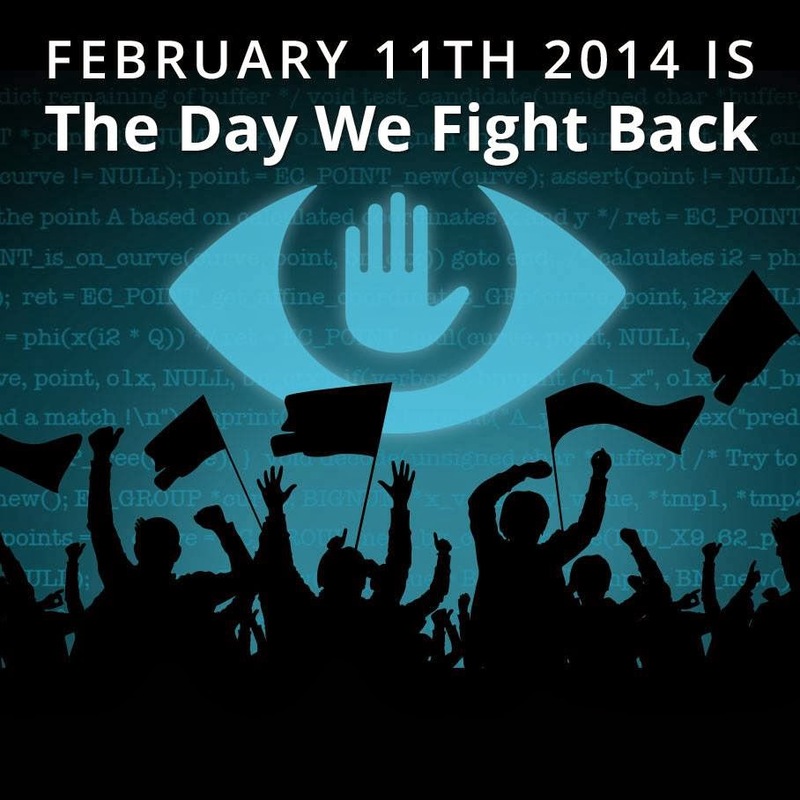 Back in January 2012, the largest online protest in the history of the Internet; known as 'The Black-Out Day', was carried out by Google, Wikipedia, Wordpress and many other companies to kill SOPA, but later the US government molded its Foreign Intelligence Surveillance Act in such a way that, now it legally allowed them to monitor Billions of calls in a day and tracking a million of the devices. Despite of running such mass surveillance program, the US government has shown its helplessness in preventing massive cyber-attacks like data breaches at TARGET, Neiman Marcus, and Michael Stores etc. Somehow, such activities by an Intelligence agency today are motivating the cyber criminals to do same. 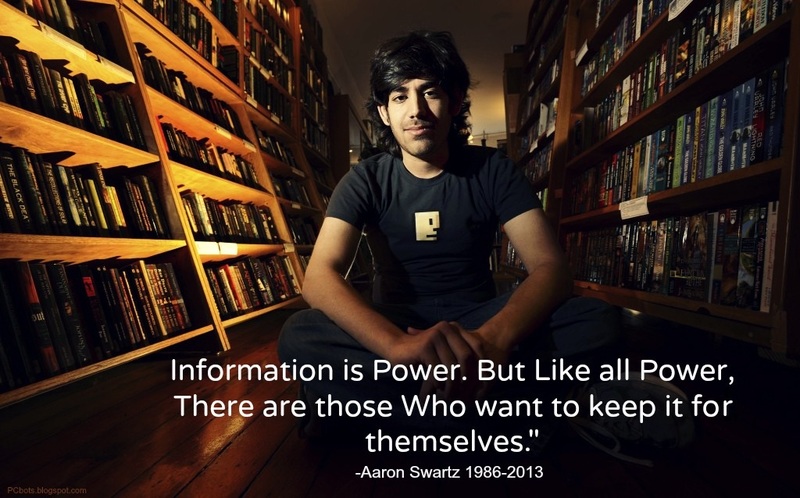 The Day We Fight Back is also in memory of Aaron Swartz, a 26 year-old information transparency activist, who took his own life just over a year ago, having faced a standoff with the government. Dear Internet, we’re standing with millions of people and 300+ non-profit organizations worldwide and demanding an end to this Mass and Suspicion-less Surveillance.